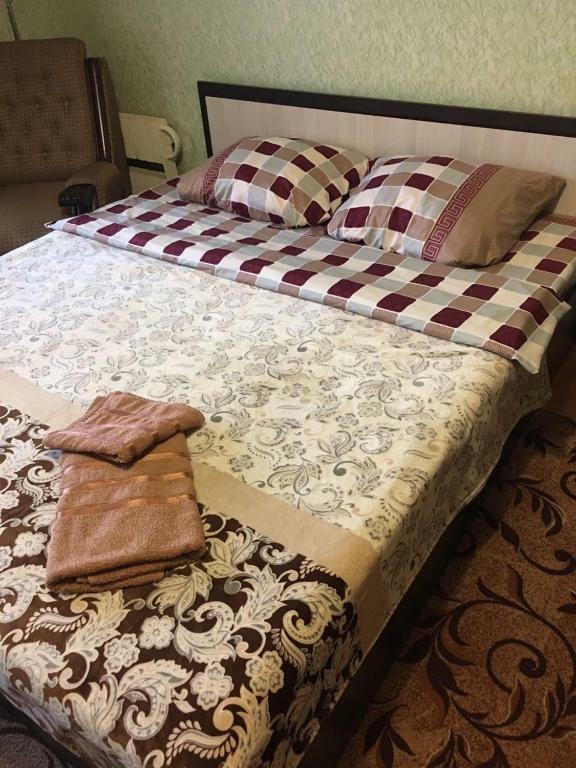 Apartment Kuntsevo is an accommodation located in Moscow, 5.6 miles from Spartak Stadium and 6.2 miles from Luzhniki Stadium. Guests staying at this apartment have access to a balcony. 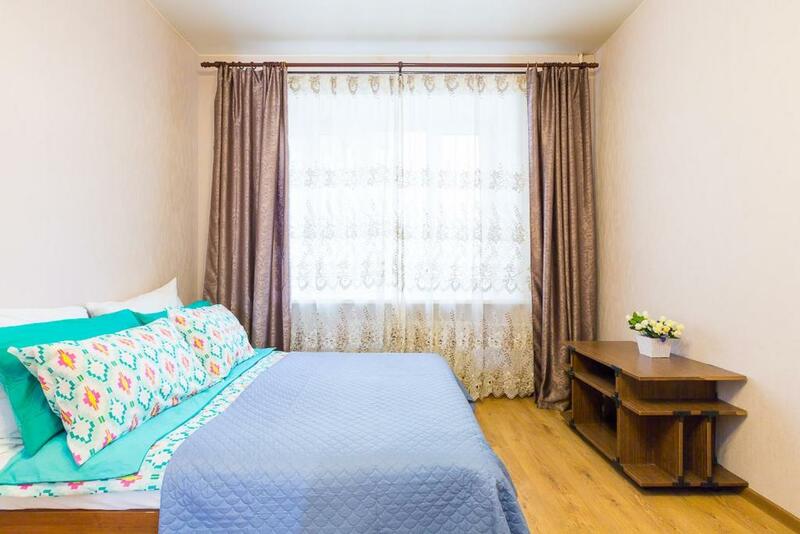 Within 4.3 miles of Ugresha Monastery and 6.8 miles of Bitsa Park, Apartment on Eletskaya 16-2 features free WiFi and a terrace. The Gorky Park is within 9.9 miles of the apartment. 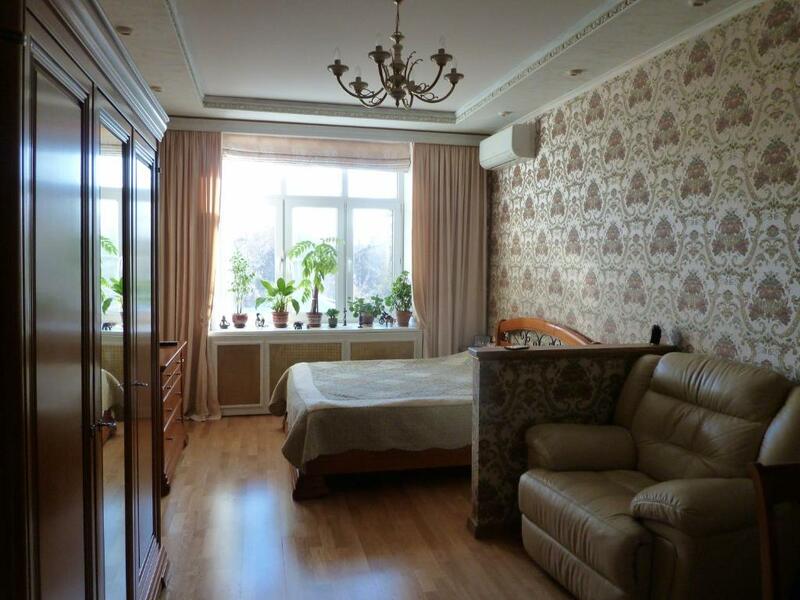 Квартира в Москве offers accommodation in Moscow, 2.6 miles from Izmaylovsky Kremlin. The property is 6.2 miles from Zaryadye Park. 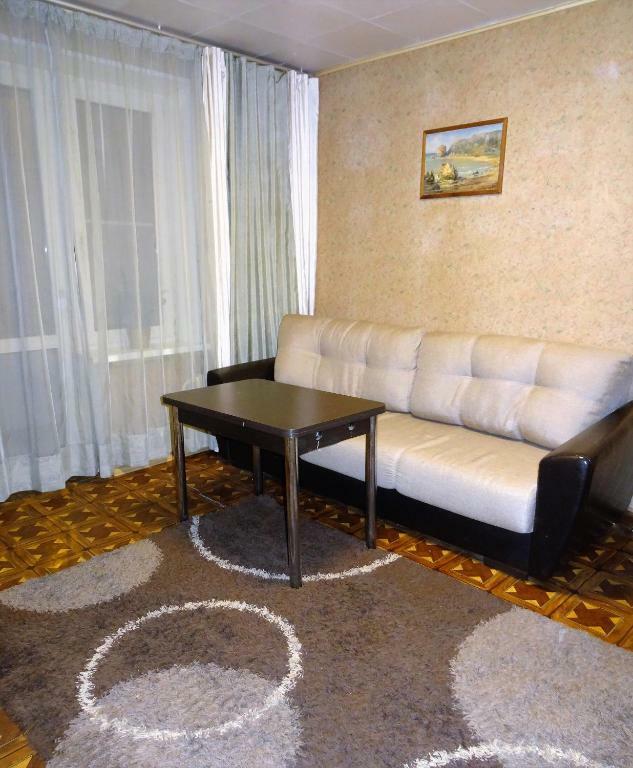 Boasting city views, Шмитовский проезд, д 1 offers accommodation with a balcony, around 1.5 miles from Arbat Street. The property is 2.1 miles from Pushkin Museum of Fine Arts and 2.1 miles from Cathedral of Christ the Saviour.